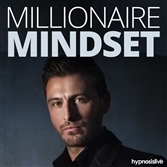 Adopt a fresh new mindset, using hypnosis! Let go of limiting beliefs, feel better about yourself, and accomplish more. View More. What could you accomplish if you believed anything was possible? If there was nothing holding you back from achieving your dreams? From the moment you take your first steps, you’re being programmed by others. Friends, family members, teachers – they all play a part in helping to form your views. But their ideas are their own, and not necessarily the way you think at all. At some point you have to decide which of those ideas are worth keeping, and which are simply holding you back. 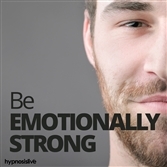 It’s time to discover how to let limiting beliefs go – with a little help from hypnosis. The Let Go of Limiting Beliefs hypnosis session will help you find the mental clarity and confidence to embrace new possibilities! 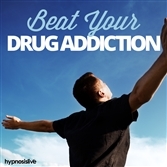 As you listen, the powerful hypnosis and NLP exercises will work to wipe away any unhelpful programming that’s been bogging you down. You’ll rewire your thinking patterns from the inside out, learning to recognize those thoughts and ideas that are getting in your way, able to find the strength and power to make up your own mind and still consider any alternative points of view. 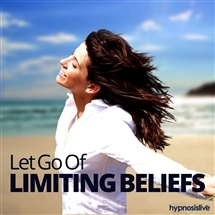 Blast away beliefs that are holding you back! 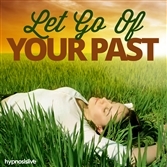 Download the Let Go of Limiting Beliefs hypnosis session now to open your mind to a whole new world of potential and opportunities.